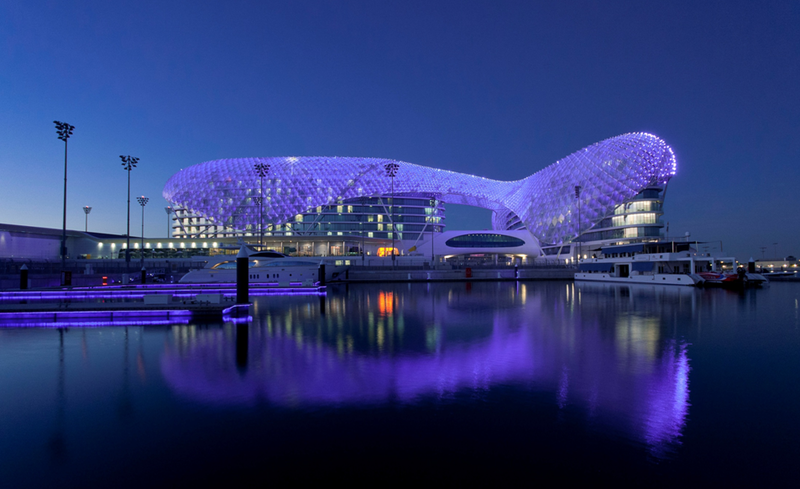 The Abu Dhabi Grand Prix is the only day-night race on the F1 calendar. Watching the cars race at break neck speeds against the back drop of an Arabian sunset on the Marina is a truly unique spectacle. Coming late in the season, this is where championships are made and lost. Abu Dhabi, the jewel of the Middle East and the playground of oil sheikhs and the superrich, is a perfect setting for the Grand Prix, and a great weekend. It offers a fascinating culture to discover, luxury and perfection everywhere you look, and is complimented by the most beautiful white sand beaches. Take the opportunity to head out of the city for a real Arabian adventure across the desert sands, or stay in the city, a megalopolis carved from the dessert, for an ultimate city break. Just a 5-minute walk from Abu Dhabi National Exhibition Centre, Centro Capital Centre is a modern and stylish business hotel. It offers an outdoor pool, a gym and a restaurant that serves a breakfast buffet. All rooms at Centro Capital feature a modern décor and are fitted with classic furnishings. Each room offers a small seating area with a coffee table, a flat screen TV and a desk. The bathroom includes a walk in shower. Guests can unwind and do a few laps of the roof top pool or energize at the gym which is equipped with state of the art treadmill. After an exhilarating workout, C. Mondo offers fresh cocktails. Centro Capital Centre is a 5 minute drive from the amazing architectural work, Sheikh Zayed Grand Mosque. Abu Dhabi International Airport is 20 minutes by car. Hospitality starts from £1,999 per person. 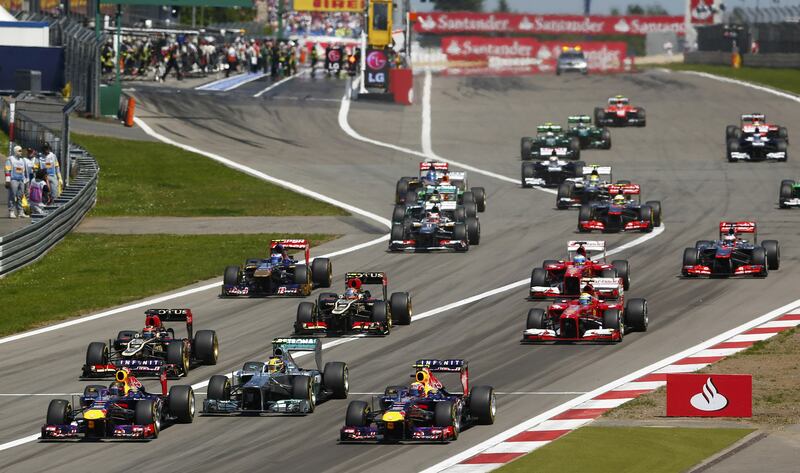 Complete your weekend in style by staying onboard the yacht for all 4 days of the Grand Prix Weekend. Ever since its launch in Singapore in 2009, The Podium Lounge has been a starstudded after-race party of choice for race drivers, celebrities, royalty, ambassadors, models and musicians. The party is located poolside on the Yas Viceroy hotel’s rooftop, which is just a 5 minute walk from our super yacht. All holders of our Weekend VIP Package receives a complimentary ticket to access the Podium Lounge for the sunday night post race party.